Beston coconut shell charcoal making machine can produce high-quality charcoal. This kind of biomass charcoal not only solve the basic electricity consumption problem, but also can replace the traditional fuel such as coal, wood and natural gas to be used in industrial smelting, daily warming and cook. 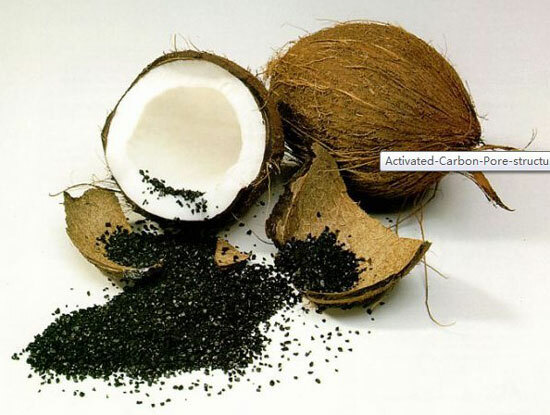 Furthermore, coconut charcoal is the best additive to produce activated carbon. 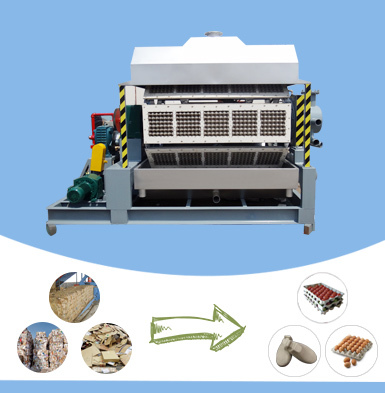 In addition to coconut shell, the machine can also process rice husk, peanut shell, sawdust, wood and other organic wastes. 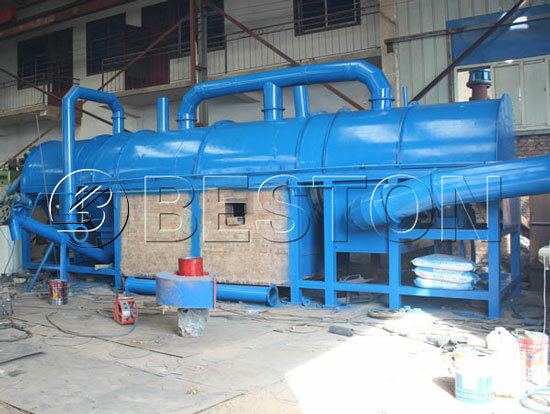 Beston coconut shell charcoal machine with much higher annual handing capacities can reduce 337000t CO emission, and 2280t SO2 emission to protect the environment. Besides, the raw materials of our charcoal manufacturing equipment are biomass wastes that have lower cost, wide distribution. 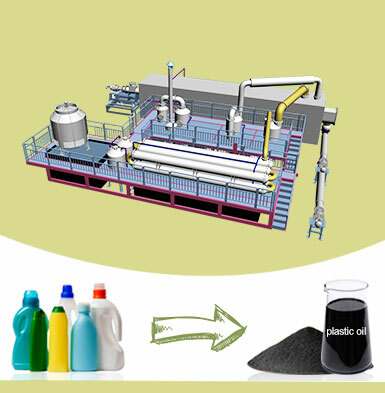 Therefore, our continuous coconut shell carbonizing machine is a typical economic project. 1. 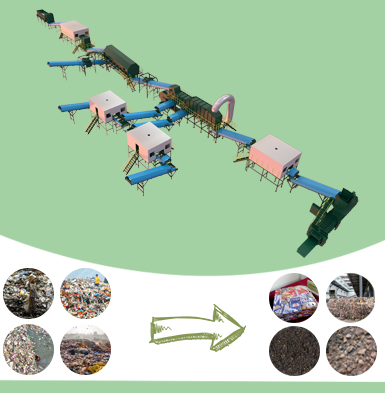 Crushing raw material into small pieces that should be less than 50mm. 2. Drying the cracked raw material to make the moisture less than 15%. 3. 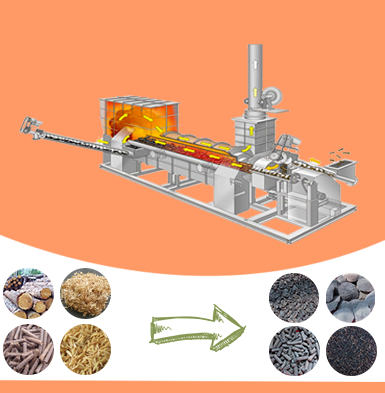 Conveying dried materials to coconut shell carbonization furnace and to have a high temperature carbonization. 4. Declining the temperature of finished charcoal by cooling system; purifying combustible gas to remove sulfur component by advanced spay dedusting system. 5. Extracting tar and wood vinegar from combustible gas by condenser system. 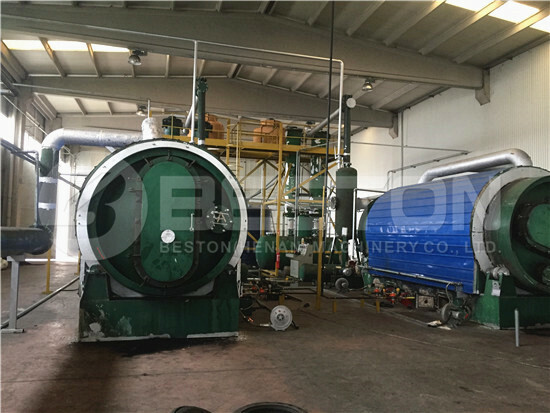 For the purpose of producing excellent coconut charcoal, Beston professional team has adopted the advanced carbonizing technology and carbonization furnace with peculiar design. 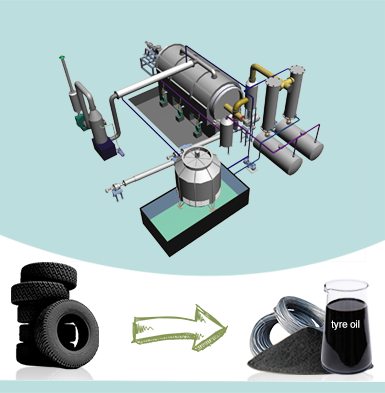 Advanced carbonizing technology: during the process of high temperature pyrolysis, the raw material will generate charcoal and combustible gas after bring heated 30 minutes by traditional fuels. Then the combustible gas will be led to spay dedusting system to remove sulfur components. Next we use condenser system to compress combustion gas into tar and wood vinegar. After that, the leftover combustible gas will be recycled to heat furnace and dry device by draft fan, which can not only reduce the consumption of non-renewable energy, but also can decline the environmental pollution. This top-rate technology is domestic initial. 2. Long service life, usually more than 6 years. 3. Quick ignition and even air inlet, the furnace temperature is adjustable. 4. Equipped with spay dedusting system, reducing environmental pollution. * widely used as fuel in BBQ. * can be reprocessed into activated carbon. Daily life * widely used as fuel. * used as fuel for heating or drying. * belongs to high temperature resistant and waterproof, the great materials in shipbuilding and paint industry. A. In Beston Machinery Company, production leader, designer and quality director are all responsible for supervision and inspection of the manufacturing. After finishing machine manufacturing, our factory inspectors will do a comprehensive inspection of products. Only the qualified products are allowed to ex-factory. B. For the purchase of applied materials, electrode and etc, there must be factory certification and material inspection sheet to ensure the quality of materials. C. Quality director and installation leader should be responsible for the quality and installation of non-standard parts, and also keep regular supervision and inspection to coconut shell charcoal making machine. A. We will arrange the professional and responsible inspector to be specialize in monitoring the whole production line. B. Our coconut shell charcoal making machine for sale has been equipped with right quantity of fire extinguishers. The safe inspector is also responsible for the distribution and check of fire extinguishers. C. There should be 2 small fire fighting trucks: one for the material site and the other for the workshop. D. Equipment that need to be installed should pass field tests, then can be installed. E. As for the carbonization equipment,we has specially installed the PLC control system that can monitor the working process at any time, and the emergency button can make sure the problems can be solved timely. a. Supervise manufacturing to guarantee high quality. b. Fast delivery, and close track on goods till you receive the good. c. Engineers will be sent to your site for the installation, testing and training the workers. d. Periodical call visit to make sure there is no problem of the coconut shell charcoal making machine or find the problem timely and solve it immediately.